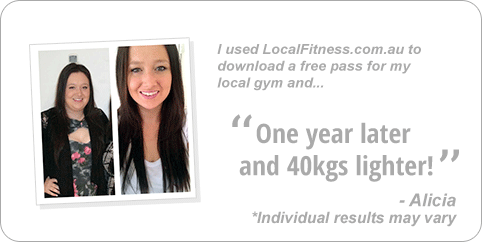 Why Goodlife Health Clubs Cheltenham? Experience the Goodlife at Goodlife Sandrignham gym! 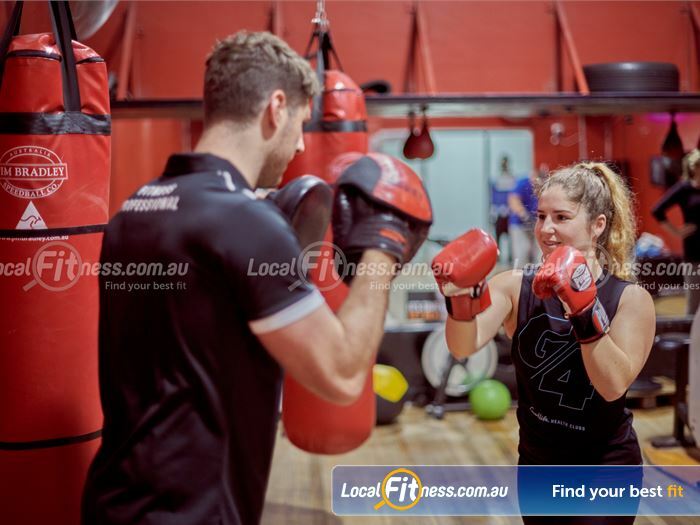 At Goodlife Sandringham gym, our purpose is very clear – we move people to achieve great things – whether it’s finding a better work/life balance, creating healthy habits or training for your first marathon. When you join Goodlife Health Clubs, you become a member of the Goodlife tribe and part of the extended Goodlife family. 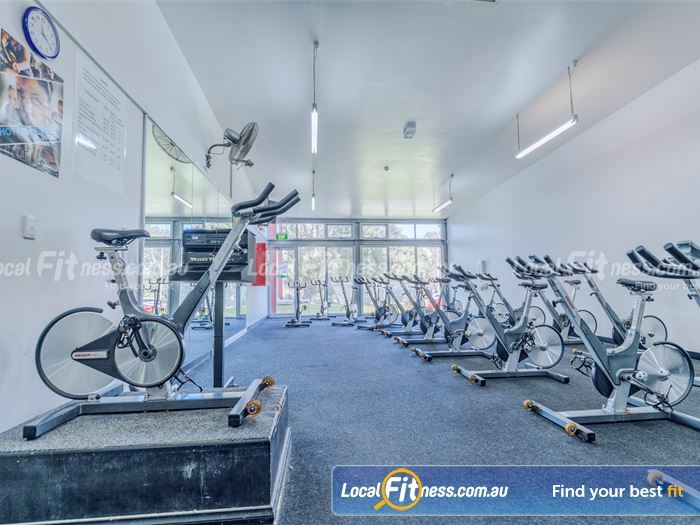 Now’s the time: get up, get moving and get into the 'good life' at your local Goodlife Sandringham gym in Cheltenham. 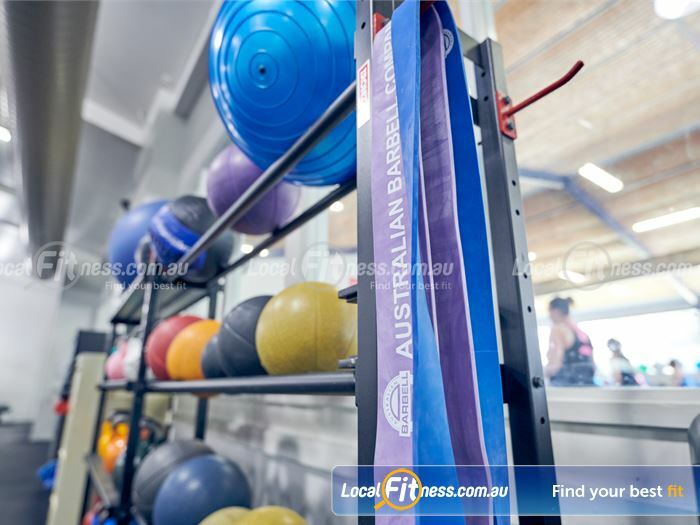 Goodlife Sandringham is so much more than just a gym. 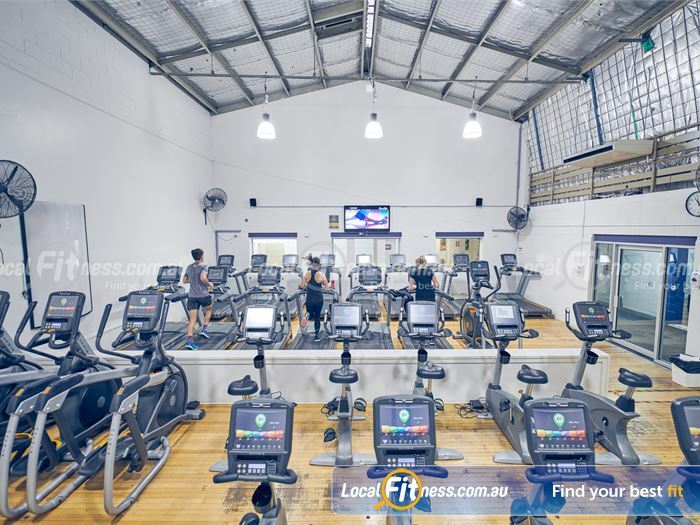 It is a fully equipped Leisure Centre with sporting, aquatic facilities and has everything you need to turn your fitness goals into reality. 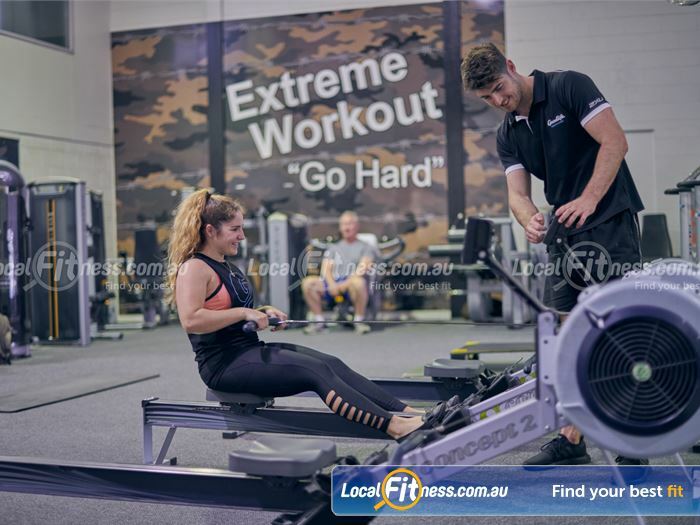 When you join our Goodlife Sandringham gym you become a member of the Goodlife tribe and part of the extended Goodlife family. 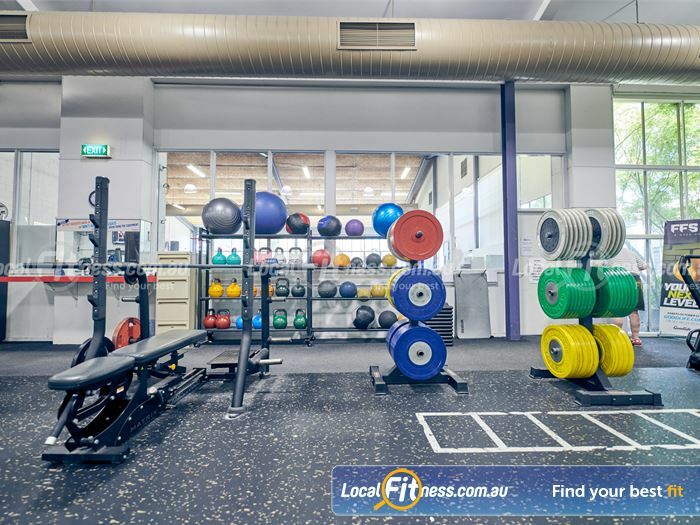 Our Goodlife Sandringham gym in Cheltenham makes it easy to reach your health and fitness goals. 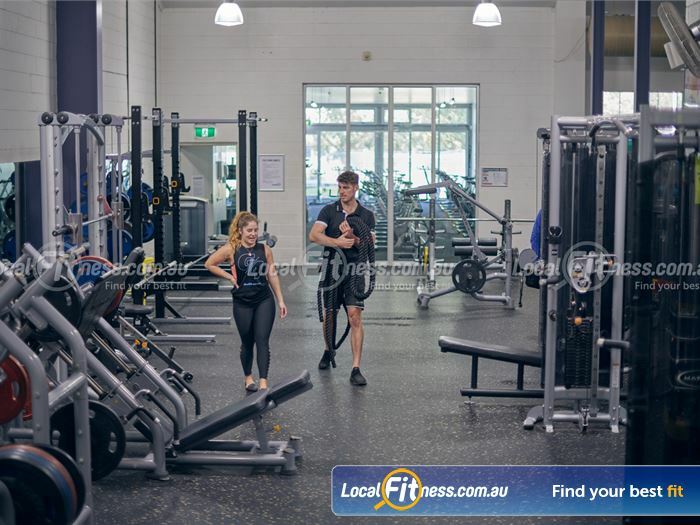 Our complete range of services includes state of the art gym and cardio equipment, our popular range of classes with favorites such as Cheltenham Yoga, Les Mills, Pilates, Zumba and more, dedicated group fitness, cycle studio and mind-body studio, Dedicated Cheltenham Reformer Pilates studio, our knowledgeable and qualified Cheltenham personal training team, our national 12-week challenge, our Fitter Faster Stronger 8 week challenge, our dedicated functional training and HIIT gym area, TRX training area, on-site child minding, relaxation with spa and sauna, on-site Sandringham HYPOXI studio, indoor Sandringham swimming pool, Sandringham swim school and so much more. 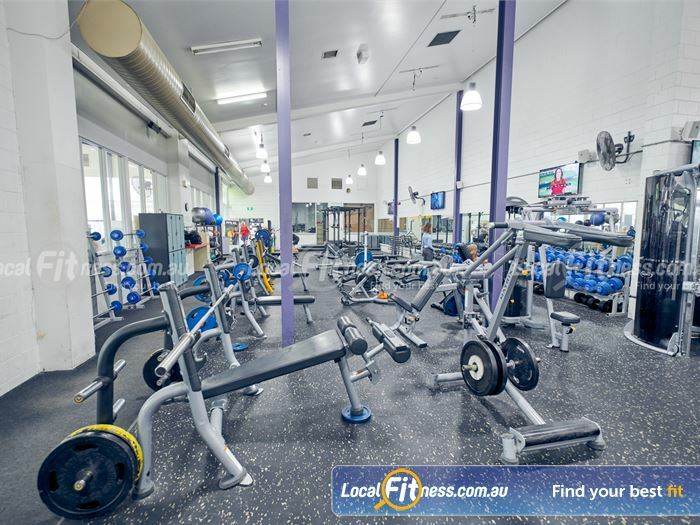 Goodlife Sandringham is your one-stop health and fitness shop! 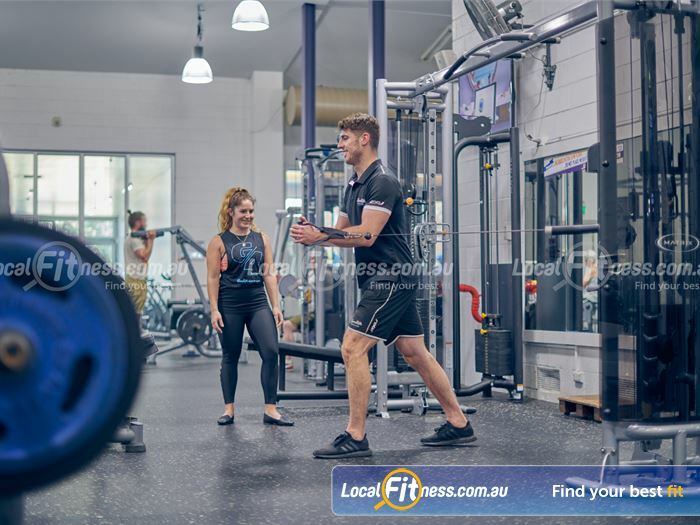 Take the first step towards better health and fitness with an exclusive trial membership at your Goodlife Sandringham gym in Cheltenham today! Once you get going, the only workout you'll ever regret is the one you didn't do! 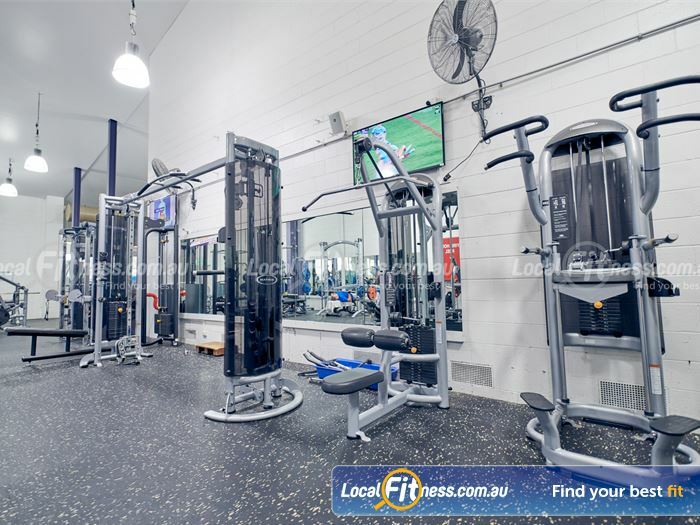 Welcome to the comprehensive Goodlife Sandringham gym. 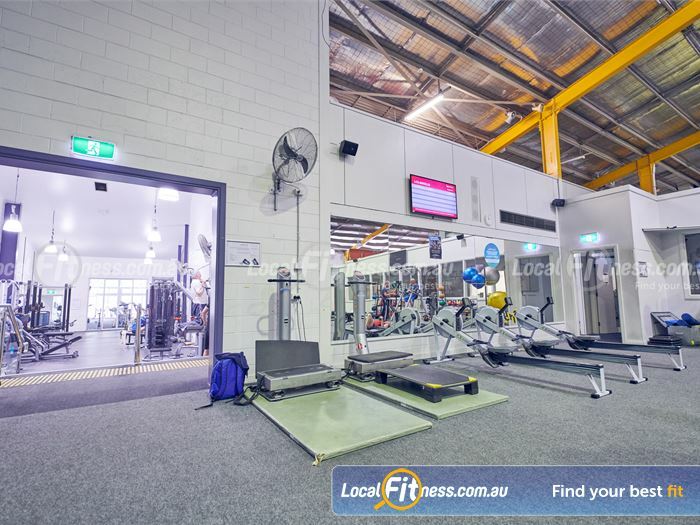 The spacious cardio area in our Cheltenham gym. Enjoy swimming access in our Sandringham swimming pool. 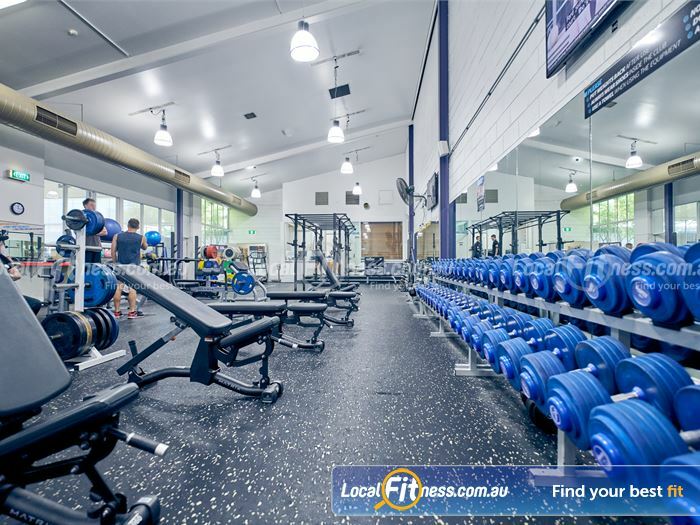 Our Cheltenham gym team can help you with your strength training goals. 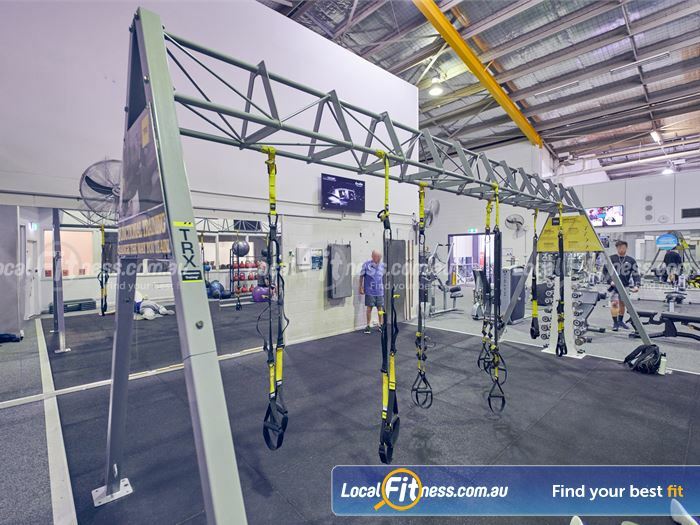 Our Cheltenham gym includes a dedicated TRX team training rigg. 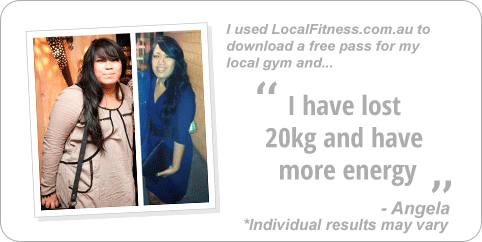 Our Cheltenham gym team can take you through a functional workout. Dedicate mind-body study running Barre, Pilates, Cheltenham Yoga and more. The hi-performance strength matrix with multiple lifting bars. Rows and rows of cardio so you don't have to wait. Our Cheltenham gym includes state of the art pin-loading machine. 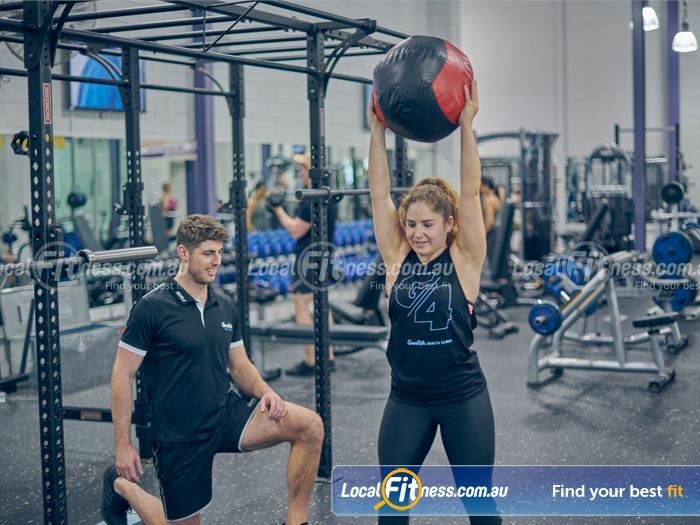 Get the right advice about strength training from our Cheltenham personal trainers. 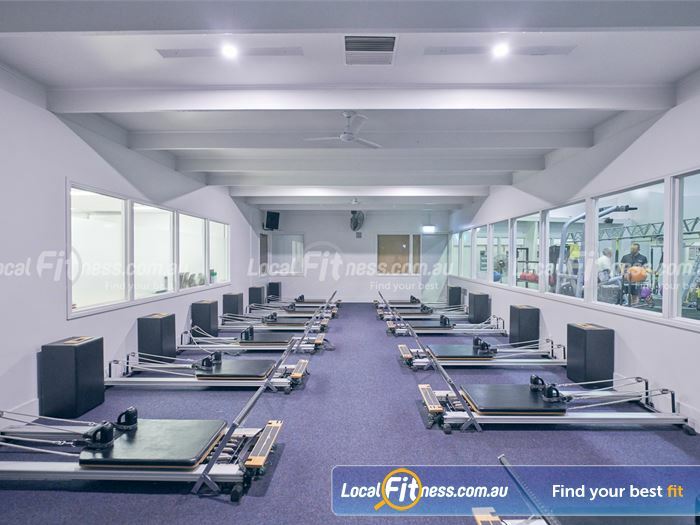 The dedicated Cheltenham group fitness studio running Yoga, Pilates and more. 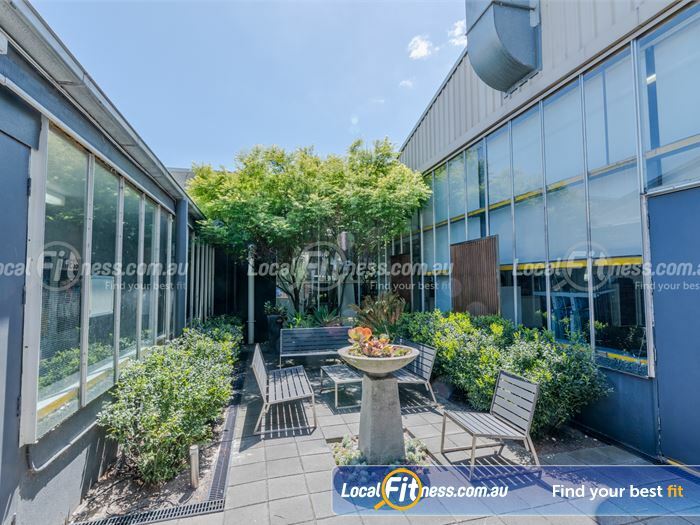 The outdoor members area at Goodlife Sandringham. 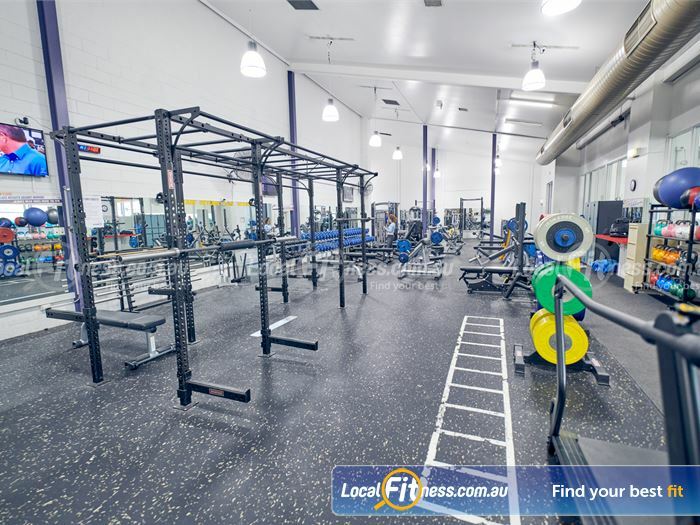 The fully equipped functional training area at our Cheltenham gym. 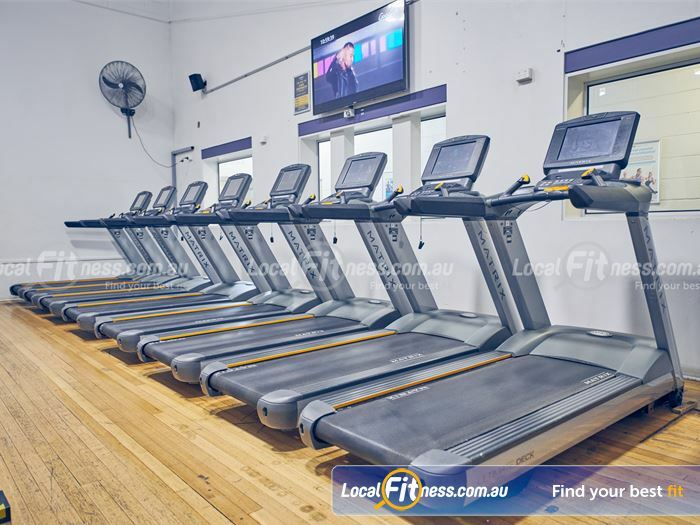 Our Goodlife Sandringham gym team can help you with your cardio goals. Our dedicated Cheltenham spin cycle studio. 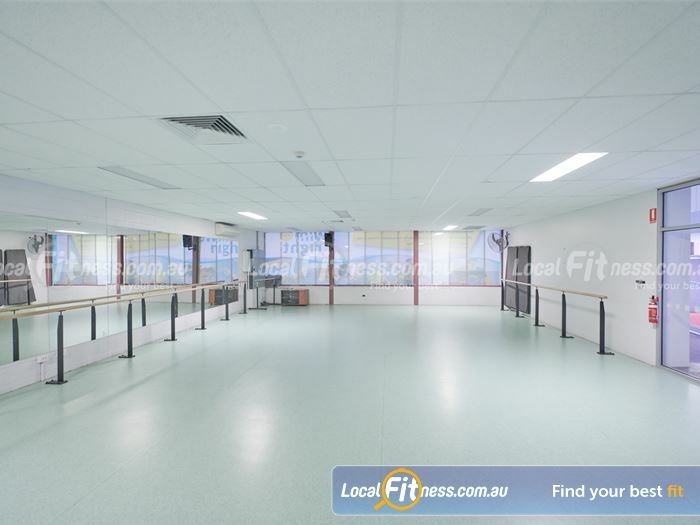 The dedicated Sandringham Reformers Pilates studio. 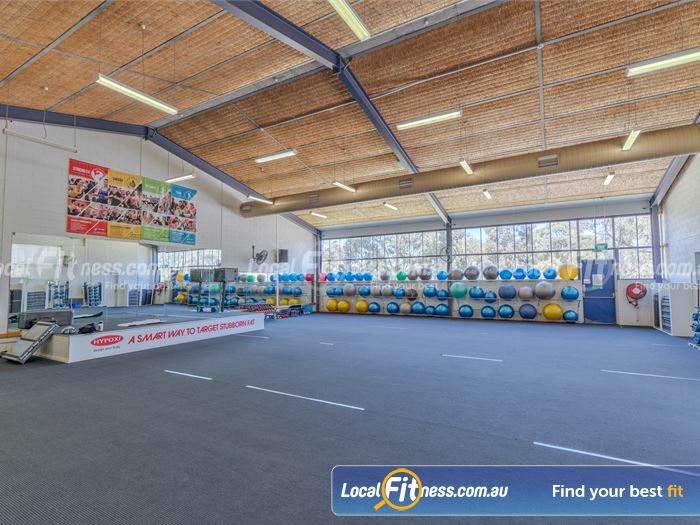 The dedicated Cheltenham boxing studio at Goodlife Sandringham. Bands, kettlebells, dead balls, wall balls and more. Dedicated stretching area with Vibrogym technology. 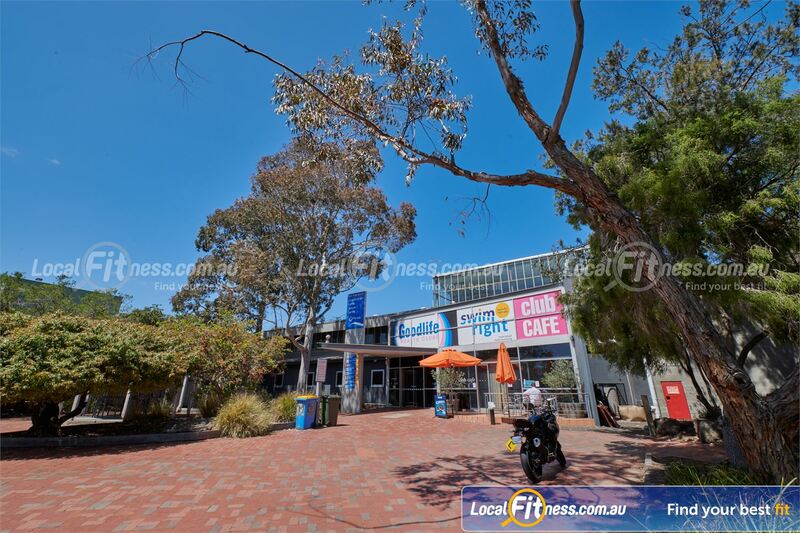 On-site Sandringham swim school by SwimRight Sandringham. 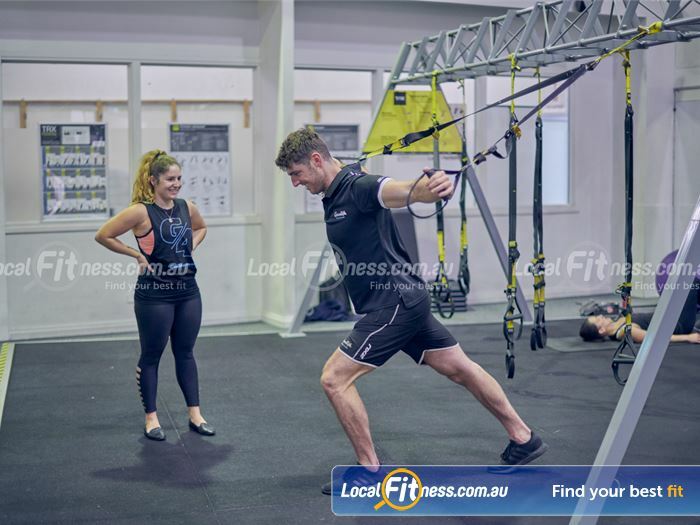 Our Cheltenham gym team can take you through a TRX training workout. 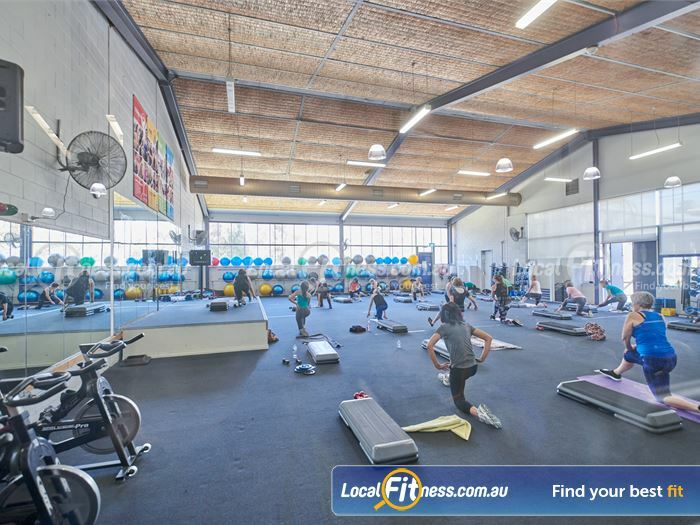 Pump up your workout with high energy classes like Les Mills and Cheltenham Zumba. Via our association with Swimright all members are able to use the 25 metre indoor Cheltenham swimming pool. 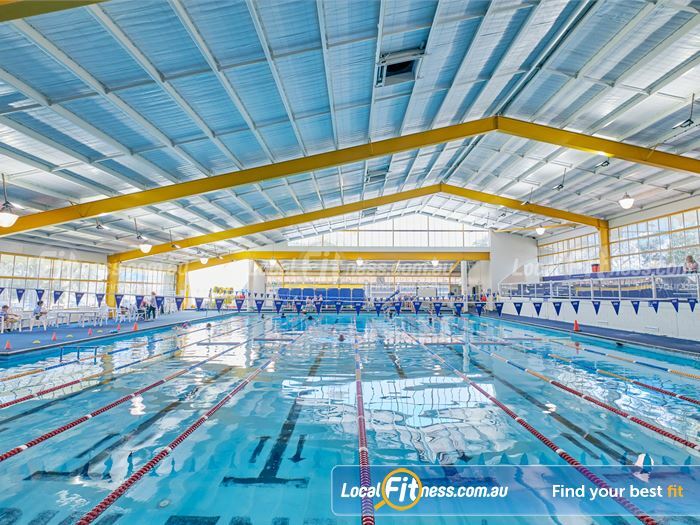 Great for lap swimming and we also run a popular aqua aerobics program with fantastic instructors and lots of fun. 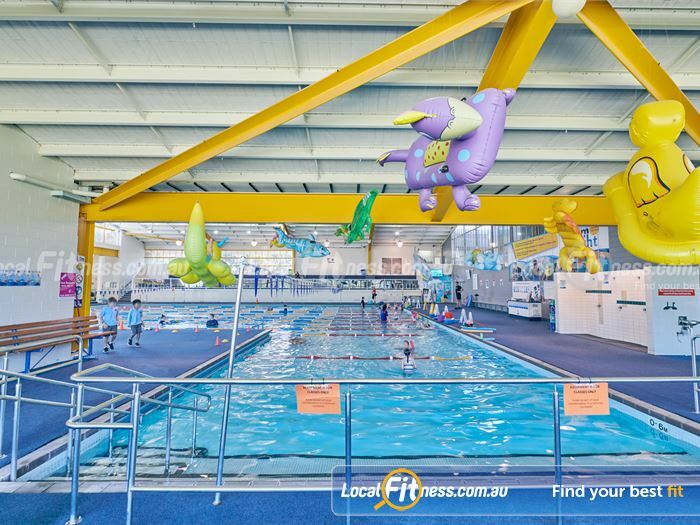 Enjoy the aquatic fun at our Sandringham swimming pool. The indoor Sandringham swimming pool. Enrol your kids in the Sandringham swim school run by SwimRight. The Cheltenham swimming pool is great for lap lane swimming. Enjoy our range of aqua classes in the Sandringham swimming pool. 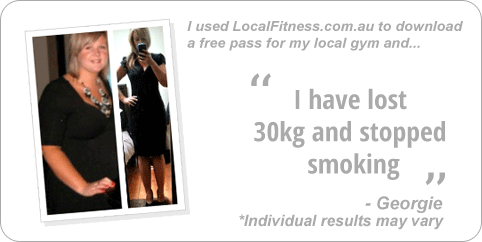 A Goodlife Sandringham gym membership is all about you and your goals, so we will give you exactly that.